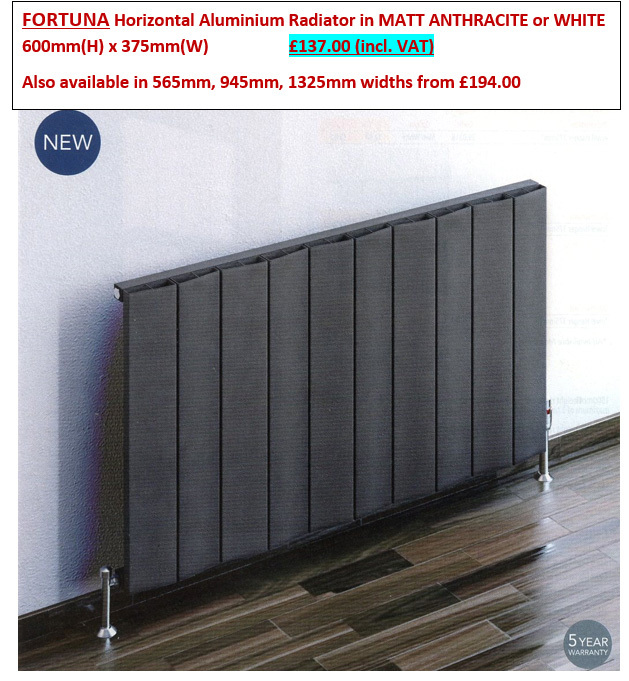 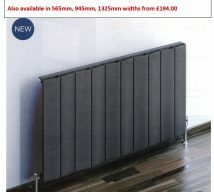 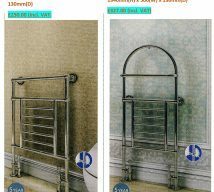 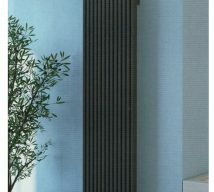 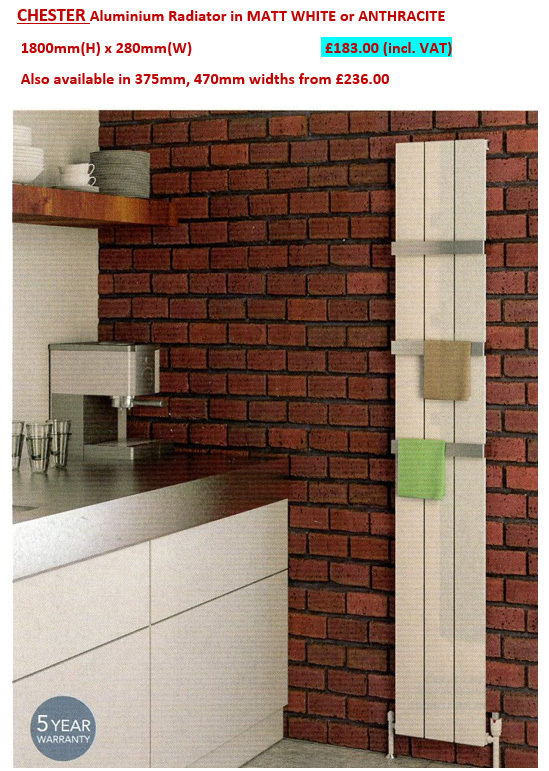 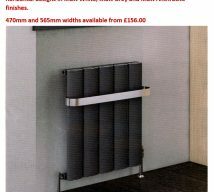 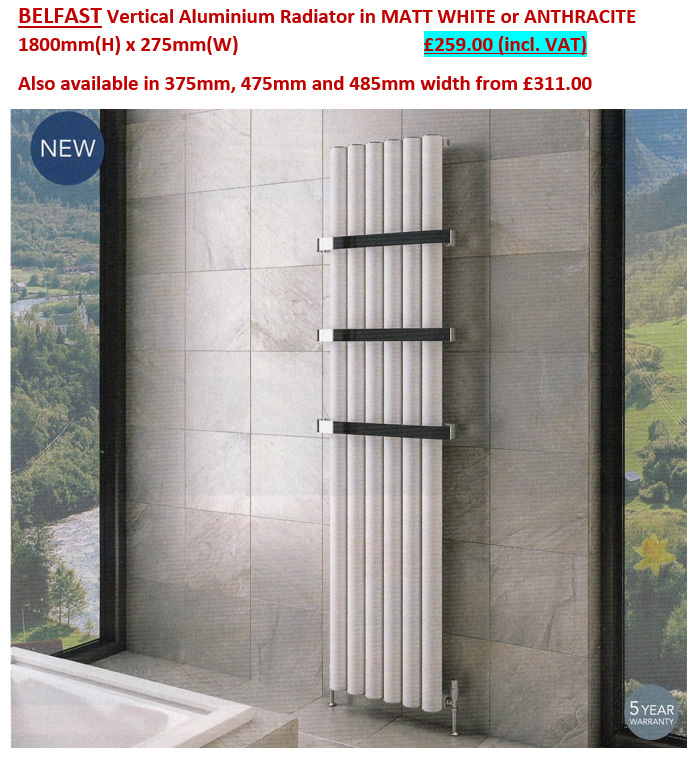 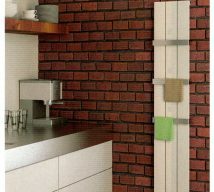 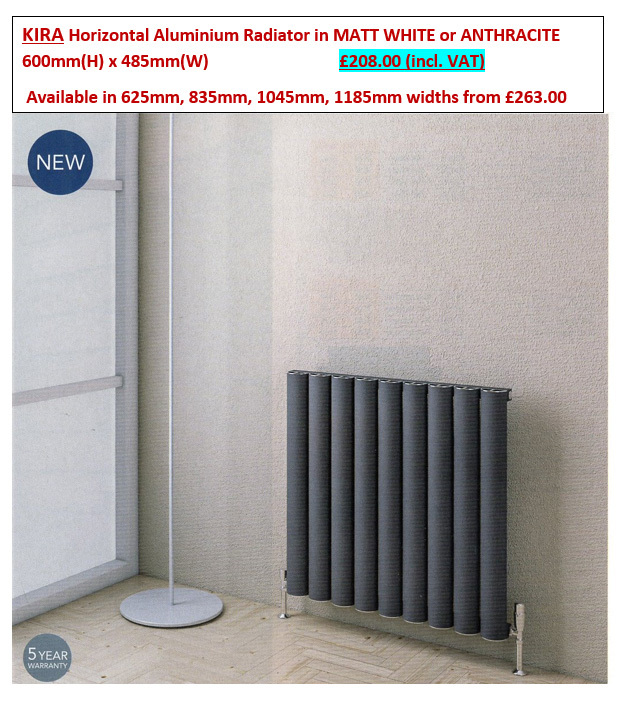 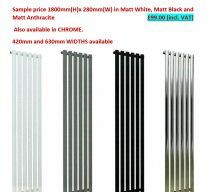 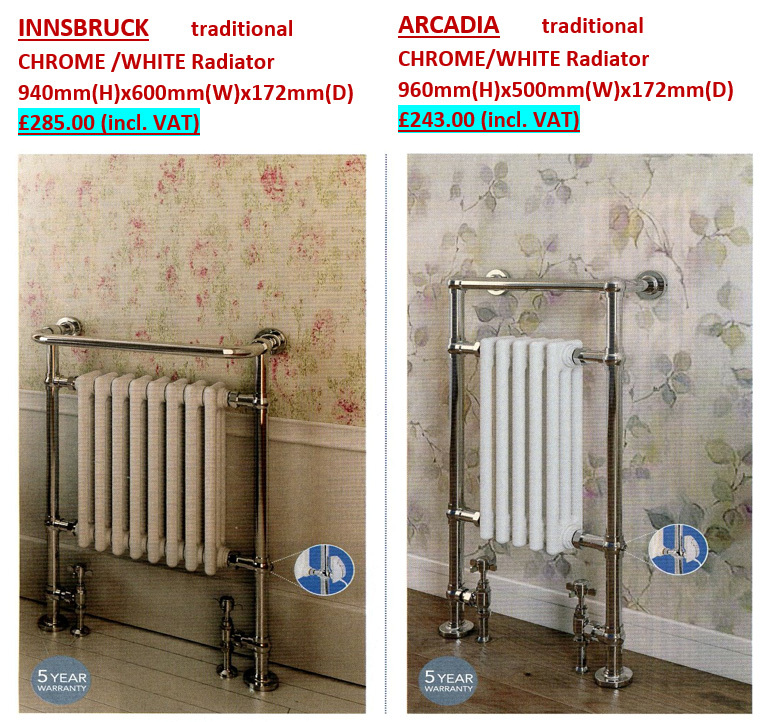 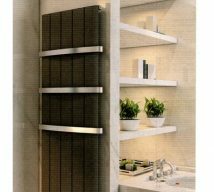 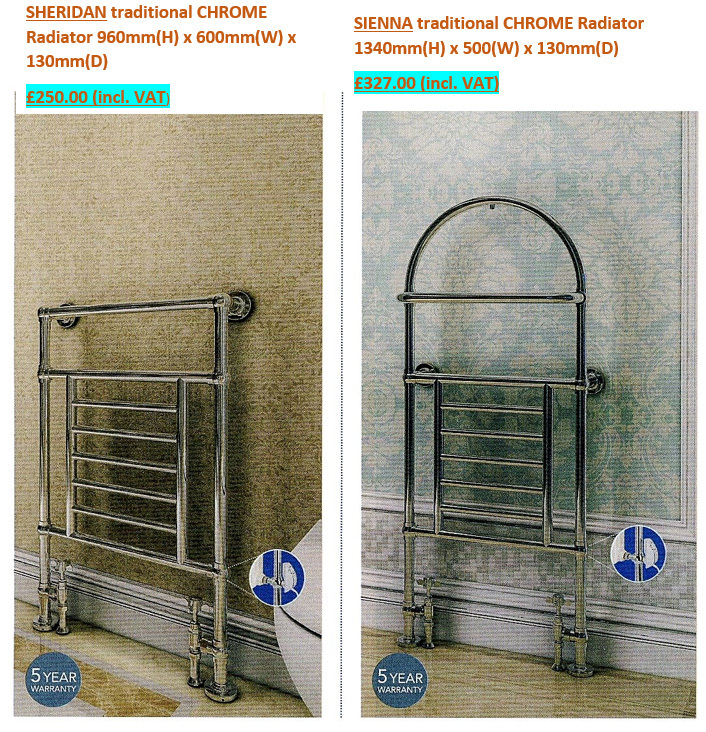 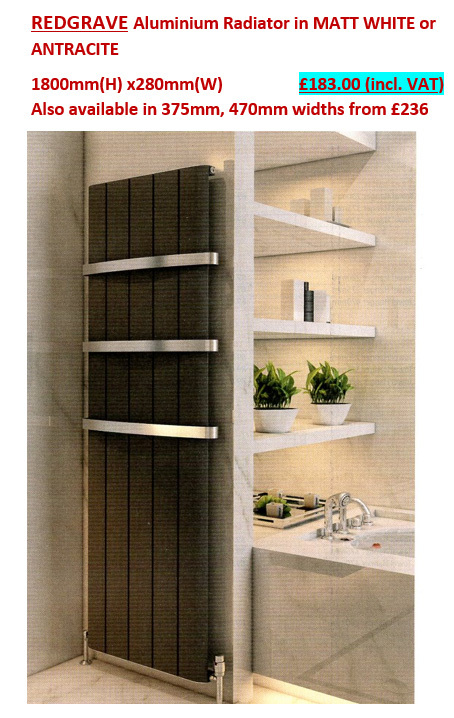 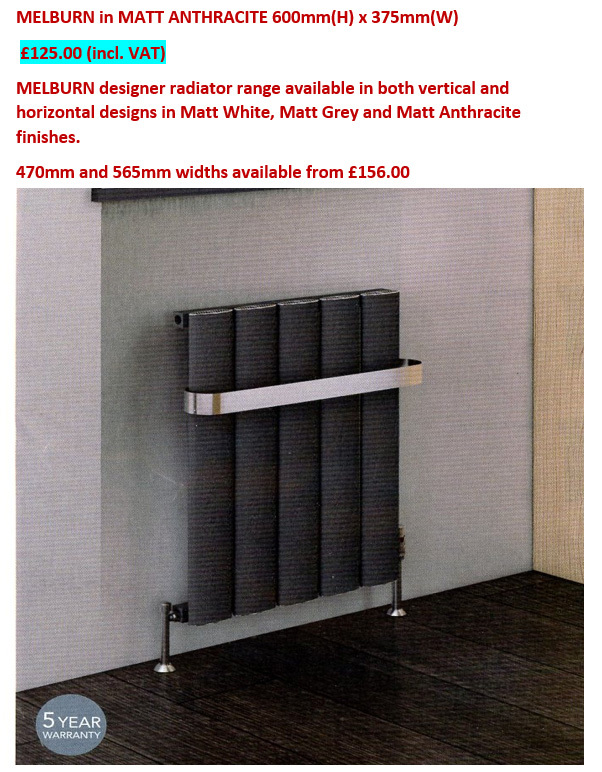 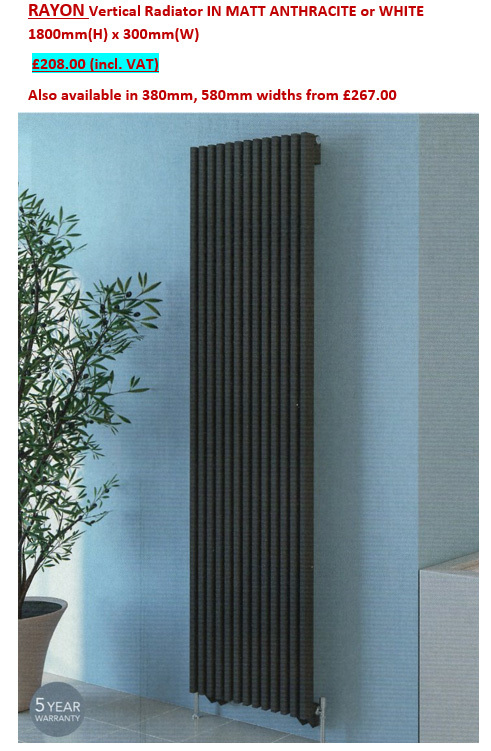 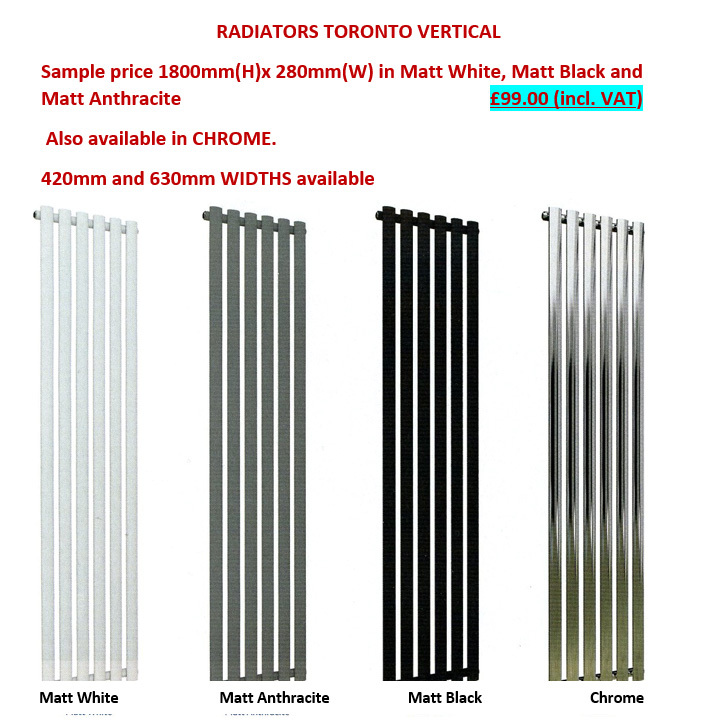 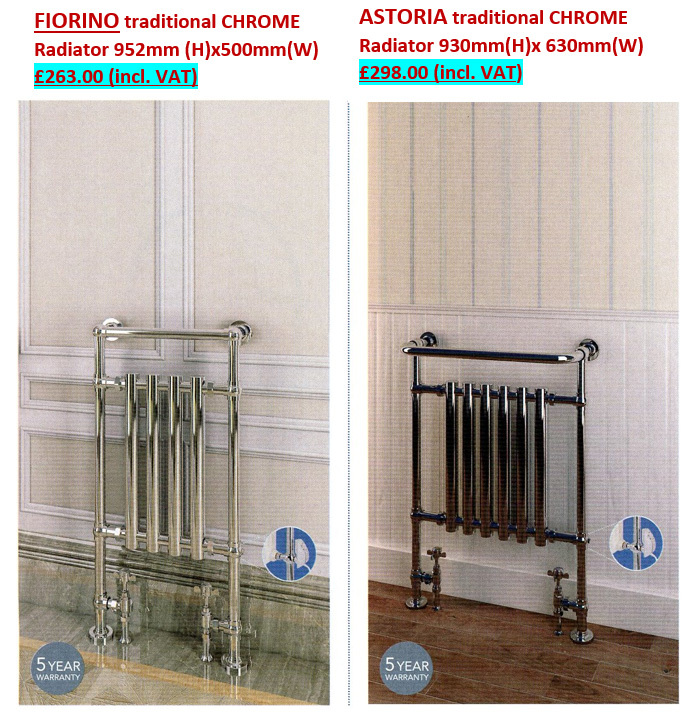 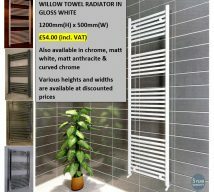 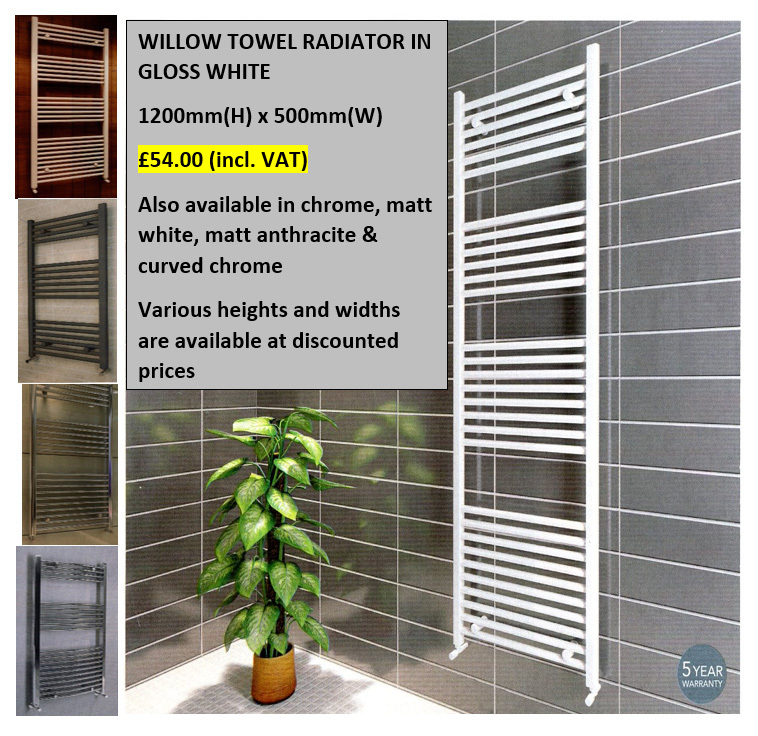 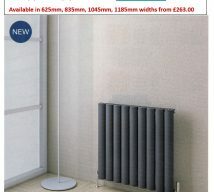 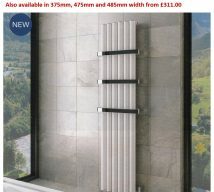 All our towel radiators are available at a DISCOUNTED price - please call us on 01443 493616 or visit our large showroom at 93-94 Broadway, Pontypridd, CF37 1BD. 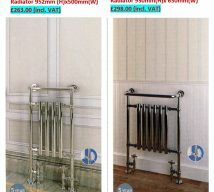 Below you will find a small sample of the products we supply. 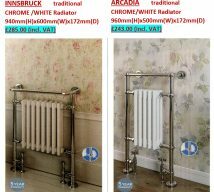 This is just a flavour of what we have on offer so please feel free to call us or pop into the shop if you'd like to see more or simply want some advice.